garmon757 had the most liked content! 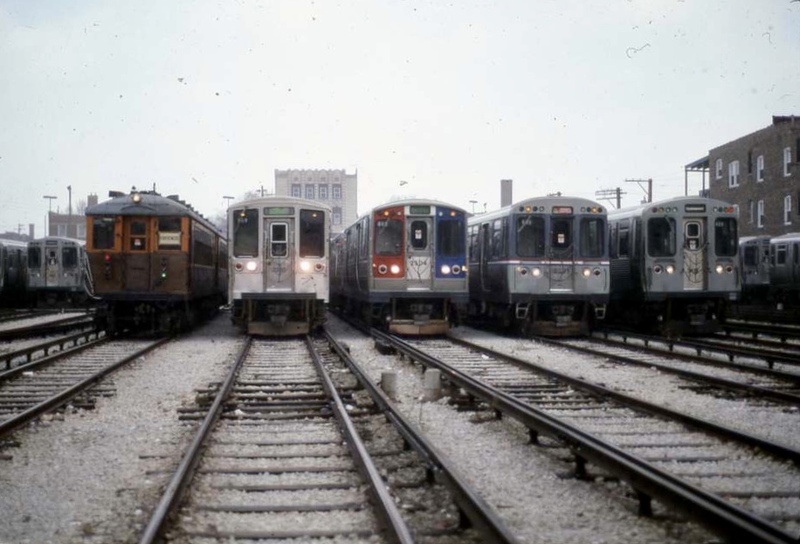 As a transit enthusiast since I was 6, I always wanted to pursue my interests by being part of the Cta whether being a rail operator or bus driver. It's not easy though but it's worth a challenge.